Are you in need of waterproofing services anywhere from Maryland to DC, or even Virginia? 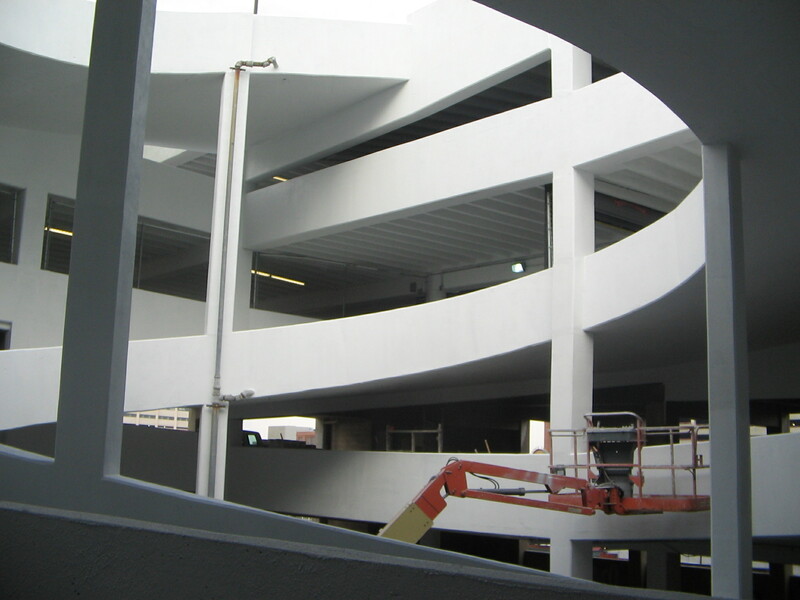 Whether it is a parking garage, an entire building, or any other standing structure, Concrete Restoration Inc. has just the expertise and skill that the job requires. Above, we have showcased our previous waterproofing work just for you! Now, prior to even getting an estimate from us, you can see the caliber of work we do, which distinguishes us from any other waterproofing service provider. If this looks like something you might be interested in having done, please feel free to contact us online or call us at (301) 261-4933.